Time off over Christmas? Then this promotion is just for you! 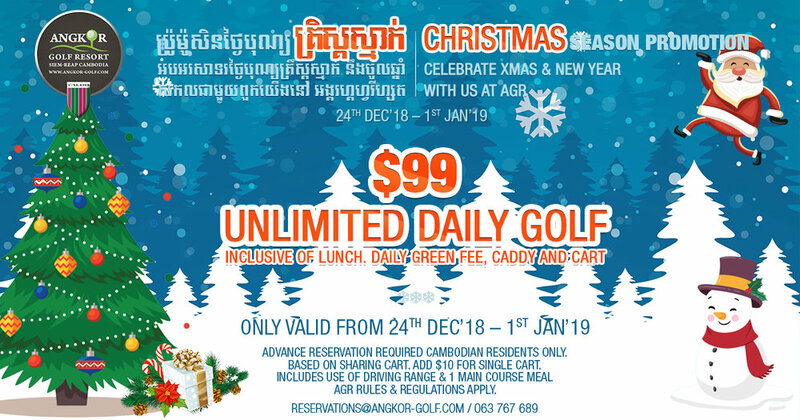 Festive Season Promotion for local golfers and residents. Unlimited daily golf for just $99 including lunch. See the details below. Subject to reservation and availability. Merry Christmas & Happy New Year!